We asked for it and Google started the project already! We are speaking about the project for facial recognition for Google Glass. Lambada Labs announced the project earlier this week and the work for it already started. Probably, Google will not approve “Glassware” facial recognition due to privacy concerns and we are waiting for an official statement as the world of technology was waiting for this project for a long time. 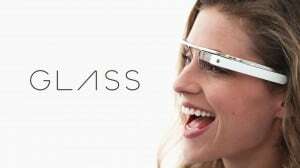 If you read it again, you will notice that they didn’t said anything about that Google Glass could not run facial recognition. Perhaps the decision will be in the hands of the customers as Google put their faith in the beliefs of the market.